How did local government come to Town? How did local government in the form of the Newcastle City Council come to be? The Local Government Area, of which Newcastle city is its centre, has gone through a number of name changes over the years. Since 1993 it has been known as The Newcastle City Council (1993+). The chief elected officer was once the Warden (1843-1858), then Mayor (1859-1947) and now The Right Worshipful The Lord Mayor of Newcastle (1948+). The chief executive officer was the Town Clerk (1859-1993) and now is the General Manager (1993+). Newcastle was founded in 1801, abandoned and re-established in 1804 as a penal settlement and the Nation’s first profitable source of coal and cedar for the emerging Colony. Prior to 1843 The Governor of New South Wales was in charge of all governmental responsibilities. In Newcastle, these orders were carried out by appointed military commanders. When Newcastle ceased to be a penal settlement and the region became open to free settlers in the 1820s, it soon became apparent that the colonial government could not provide adequate local services, and therefore the opportunity emerged to establish municipal district councils (NSW Department of Education and Training, 2004). 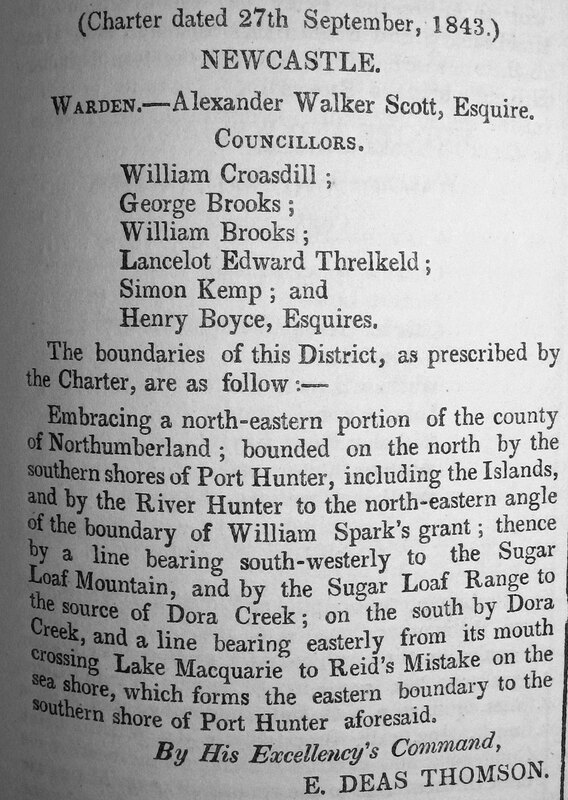 Published in the NSW Government Gazette of 10 October 1843 was the Charter dated 27 September 1843 with a notification from the Governor of a Letters Patent incorporating the inhabitants of a number of districts including the Newcastle District Council to be administered by a Warden and six Councillors. The first Warden was Mr Alexander Walter Scott, and the Councillors were William Croasdill, George Brooks, William Brooks, Lancelot Edward Threlkeld, Simon Kemp and Henry Boyce. 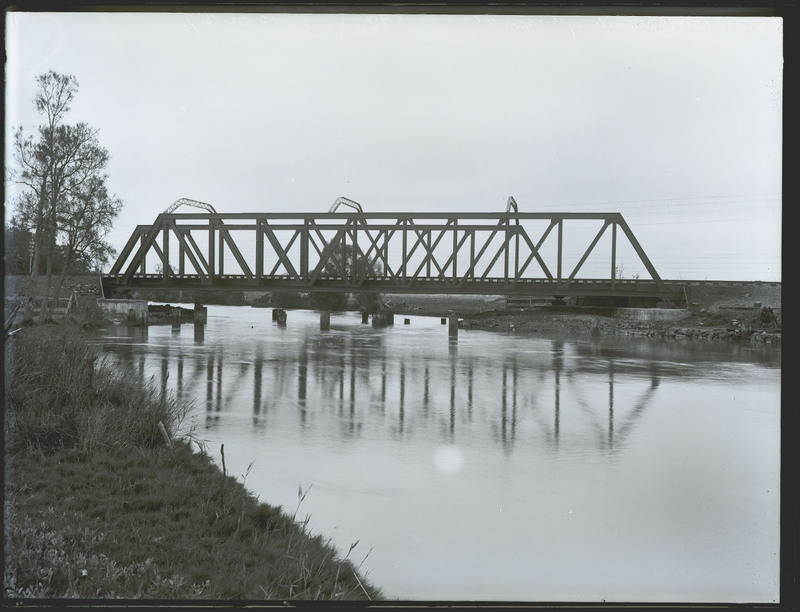 The Newcastle District Council’s functions were to distribute the allocation of Government funds for the purposes of road repairs and bridges especially in Newcastle’s case, the Iron Bark Bridge (Goold, n.d, 5).The Newcastle District Council’s functions were to distribute the allocation of Government funds for the purposes of road repairs and bridges especially in Newcastle’s case, the Iron Bark Bridge (Goold, n.d, 5). Before we all get confused, (like I am) a ‘municipality’ is a legal instrument defined in 1858 to define an area of land for the purposes of local government no larger than 10 square miles and with a minimum population of 500. A ‘borough’ is the area containing inhabitants that is incorporated under that legal instrument. So a ‘borough’ was originally defined as a place with houses, a step up from a ‘town’, but not as big as a ‘city’. Each municipality was to be governed by an elected Council of 6-9 members. Newcastle was incorporated in 1859 and its first elected Mayor was Mr James Hannell. Three Wards were proclaimed; The City Ward to be governed by 9 councillors, The Macquarie Ward and the Honeysuckle Ward consisting of 5 councillors each. The Municipality of Newcastle existed under that title from 8 June 1859 – 22 Dec 1867. The original meetings were held in the old courthouse building that originally occupied the site on the corner of Hunter and Bolton Streets, it was demolished to build the magnificent Newcastle Post Office. From 1884 onwards the meetings were held in the Council Chambers in Watt Street (still existing and now occupied by the United Services Club). The Municipality of Newcastle became The Borough of Newcastle on the 23 December 1867 after The Municipalities Act of 1867. The boundaries of the Newcastle City Council have been progressively expanding over time. The biggest expansion occurred in 1938 when the City absorbed eleven (11) surrounding suburban municipalities. On the 1st April 1938 the City of Greater Newcastle came into being after the Greater Newcastle Act 1937. When did the ‘Mayor’ become a ‘Lord Mayor’? On 1 April 1949 the official title became City of Newcastle. (S. Ryan, personal communication, April 4, 2008). The Local Government Act 1993 superseded the 1919 Act and created formal distinctions between the elected Council and its administration replacing the title of Town Clerk with the General Manager. The Newcastle City Council has two main divisions consisting firstly of the elected Council made up of the Lord Mayor and twelve (12) councillors, and secondly of the administration run by the General Manger. The administration (just before its 2009 restructure) consisted of six groups: Executive Management – Governance, Executive Management – Human Resources Management Unit, Corporate Services (CORPS), City Services (CITYS), Strategic Planning and Development (SPD) and Community Development (CD). The broad policy directions of the public organisation stem from the elected councillors and Lord Mayor. They discuss and decide upon what services are to be provided by the Council. The General Manager is the person then instructed to put into action the outcomes of those decisions. The General Manager deals with the six divisions of the administration delegating the policy and planning decisions to the managers of the various groups. Adamstown Council – incorporated on 31 December 1885 and proclaimed as a Municipality in the NSW Government Gazette, 8 January 1886. Carrington Council – incorporated on the 28 March 1887 and proclaimed as a Municipality in the NSW Government Gazette, 30 March 1887. Hamilton Council – proclaimed as a Municipality in the NSW Government Gazette, 11 December 1871. 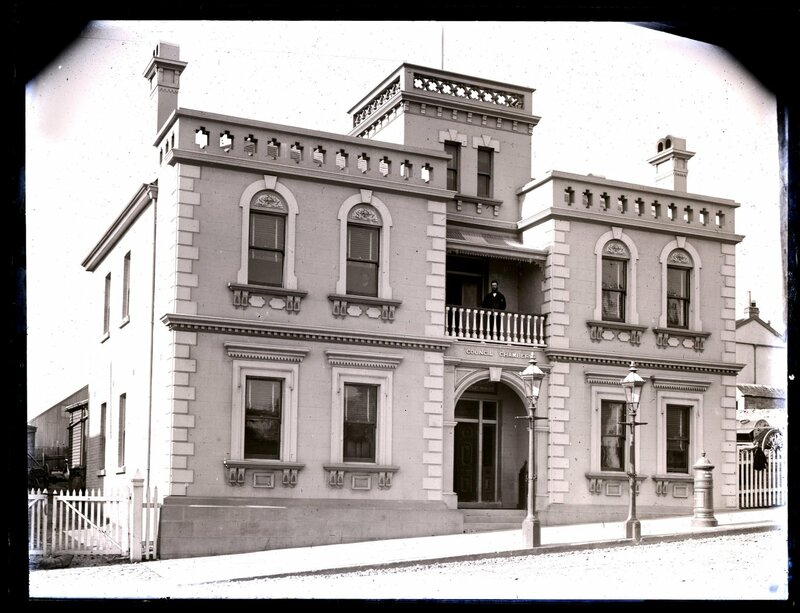 Lambton Council – incorporated on 24 June 1871 and proclaimed as a Municipality in the NSW Government Gazette, 26 June 1871. Merewether Council – proclaimed as a Municipality in the NSW Government Gazette, 20 August 1885. New Lambton Council – proclaimed as a Municipality in the NSW Government Gazette, 9 January 1889. Plattsburg Council – proclaimed as a Municipality in the NSW Government Gazette, 27 December 1876. The Municipality ceased to exist in 1915 when it was incorporated in the Municipality of Wallsend. Stockton Council – proclaimed as a Municipality in the NSW Government Gazette, 14 October 1889. Wallsend Council – proclaimed as a Municipality in the NSW Government Gazette, 27 February 1874. In 1915 the Municipality of Plattsburg was incorporated with the Municipality of Wallsend. Waratah Council – proclaimed as a Municipality in the NSW Government Gazette, 23 February 1871. Wickham Council – proclaimed a Municipality in the NSW Government Gazette, 27 February 1871. City of Newcastle Lord Mayor’s newspaper cuttings 1974-1984 : presented by the Council of the City of Newcastle to the Right Worshipful The Lord Mayor Alderman Joy Cummings, A.M. 1974-1984. Report of the Town Clerk to the Finance Committee on the 30th July, 1963 / Town Clerk Newcastle City Council. 1963. No full lenght substantial history exists for the city of Newcastle nor of its Council. Therefore this modest administrative history is a preliminary first step towards a more comprehensive history. The challenges of undersanding the history of local government is coming to terms with the complex nature of the legislative framework and changes that have created local governance since 1843. To this end Larcombe’s work has been essential for providing the historical broad-brush background and context into which to weave the history of the Newcastle City Council. The works consulted that have been helpful with regard to the local Council are those of Goold and Docherty. Unfortunately Goold confuses the terms ‘municipality’ and ‘borough’ throughout his brief pamphlet, and it is of necessity that one consult Larcombe’s work in order to understand the difficulties in terminology against the various Acts. In order to improve this history our next step would be to consult all extant original minute books for Newcastle and its surrounding townships that were all municipalities prior to 1838 in far greater detail. The minute books dating from 1859 are held in the Newcastle Region Library and run to hundreds of volumes. These need to be scrutinised along with the relevant NSW State Government legislation and NSW Government Gazette. There is also certainly much information that has not been recorded, or whose documentary evidence has not survived and/or is still in private hands. It would therefore be opportune to interview as many people connected with the Newcastle Council who are still living that either served as Councillors or administrative staff. In addition it would be helpful to interview key figures in the wider community involved at some time with various environmental and community groups who are very informative concerning the history of the local Government over the years, and essential to use the local archival facilities in charge of the surviving records of the organisation. Finally, it is important to understand how we have come to be governed in order to understand that it is an on going work in progress. It is important, that in this our sesquicentenary year, we ponder whether our present system is doing the job, or whether should we should rethink the way we are governed. Looking over the period from 1843 to the present, it is clear that this evolution has been haphazard and chaotic. It is little wonder why people have generally become disillusioned with politics and its ability to provide public services and leadership. What we do with the future is up to us now. Docherty, J.C. (1983). Newcastle: the making of an Australian City. Sydney: Hale & Iremonger. Goold, W.J. (n.d.). The Borough of Newcastle Incorporated 1859. Newcastle: Newcastle & Hunter District Historical Society. Larcombe, F.A. (1973). The Origin of Local Government in New South Wales 1831-58. A History of Local Government in New South Wales Volume 1. Sydney: Sydney University Press. Larcombe, F.A. (1976). The Stabilization of Local Government in New South Wales 1858-1906. A History of Local Government in New South Wales Volume 2. Sydney: Sydney University Press. Maiden, H.E. (1966). 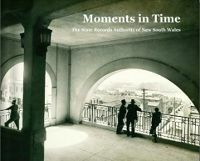 The History of Local Government in New South Wales. Sydney: Angus and Robertson. New South Wales Government (1832 -1900). The New South Wales Government Gazette. Sydney : Government Printer. New South Wales Government (1838). The acts and ordinances of the Governor and Council of New South Wales. Sydney : Printed by E. H. Statham. Windross, J., & Ralston, J.P. (1897). The Historical Records of Newcastle 1797-1897. Newcastle: Federal Printing and Bookbinding Works.